The music makers and the dreamers of dreams. Meet the artists that made Gaymonkey Records. The alien. The woman in white, the demon on your shoulder. The queen of an army in hiding. Characters in a play, the many sides of society. Sara Berg’s first single "Nuclear Love" set Gaymonkey Records in motion, bringing together a group of collaborators around her creativity. The debut Say Hello to the Naked Lady introduced us to her extraordinary world of emotronica. The isolation of the Scandinavian north colliding with the modern world. She invited us out to dance again in When I Was A Young Child I Used To Feel Pleasure From Playing With Others. Exploring desire, anger, pain, babies and beautiful things. Mesmerising audiences with her live show, art and video production. On her third album Society she asks - "do you want to come out and play?" How could we resist. Contrasting landscapes of rocky mountains and the gritty basements of London nightclubs. Warm synths, heavy bass, house kicks. Playing records to fashionistas while producing for Pet Shop Boys, Louie Austen and Temposhark. 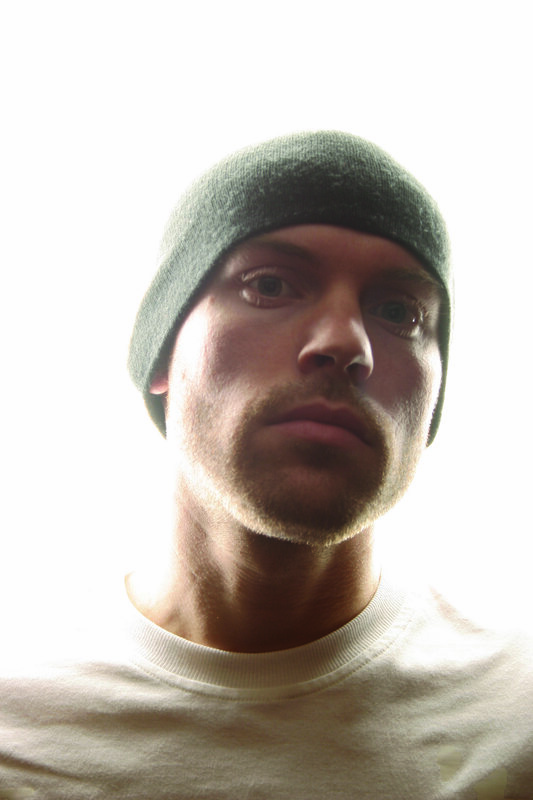 Melnyk’s debut album Silence was a reviewers favourite, earning album of the month in DJ Magazine and topping the iTunes electronic music chart. Recorded on only three synthesizers the album’s minimal composition was written to be performed live. The single "Art of Seduction" asks if we are being seduced. We are. The follow up LP Revolutions indulges us with nostalgic italo arpeggios amongst modern pop of "The Competition". This is late night music, and the pavement is your catwalk. Enigmatic. Quiet. One guitar against the rhythm. Melody and noise. The sound of the forest. Ebb’s album Loona was recorded in Stockholm over several years but took only moments to spread across the world. Winning Sweden’s Manifest Prize for Best Electronic Album. Becoming the soundtrack for films and late night comedowns. To land in Loona is to be part of a fairytale. A storybook where you are lost, and all made of music. Body. Piano. Machine. Loops become beats, the percussion of our hands and heart. The platinum selling producer brings together theatre with exceptional pop. MaJiKer’s live performances of BPM captivated audiences across Europe, attracting special guests Camille, Benedicte Le Lay, China Moses. Legendary filmmaker Ken Russell called him “modern, unusual, compelling” - we call him Matthew, and everything he creates is magical.